ACME Markets Pharmacy is a business providing services in the field of Health, Pharmacy, Store, . The business is located in 481 River Rd, Edgewater, NJ 07020, USA. Their telephone number is +1 201-840-8550. 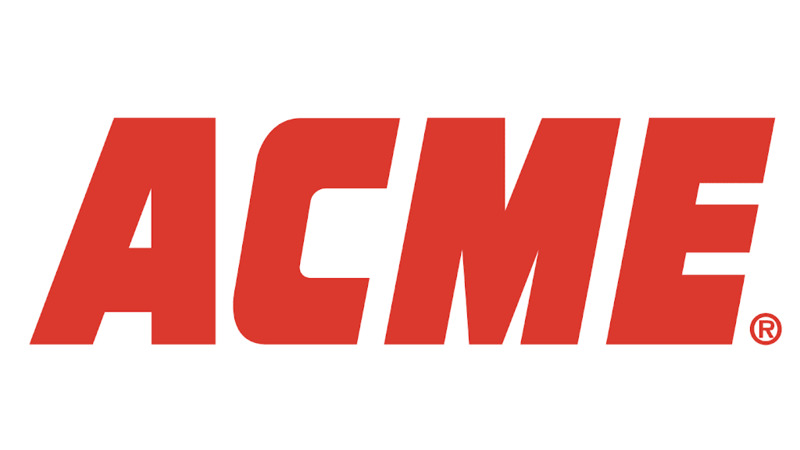 ACME Markets Pharmacy is located in Bergen County of New Jersey state. On the street of River Road and street number is 481. To communicate or ask something with the place, the Phone number is (201) 840-8550. You can get more information from their website. You can review this Business and help others by leaving a comment. If you want to share your thoughts about ACME Markets Pharmacy, use the form below and your opinion, advice or comment will appear in this space. Add reviews and photos for ACME Markets Pharmacy. ACME Markets Pharmacy appears in: Pharmacies. Toggle navigation. ... 201-840-8550. Get Directions. You will find our knowledgeable and professional pharmacy staff ready to help fill your prescriptions and answer any of your pharmaceutical questions. Additionally, we have a variety of services for most all of your health needs and accept most forms of insurance. For more information, stop by or call (201) 840-8550 today! Additionally, we have a variety of services for most all of your health needs and accept most forms of insurance. For more information, stop by or call (201) 840-8550 today! 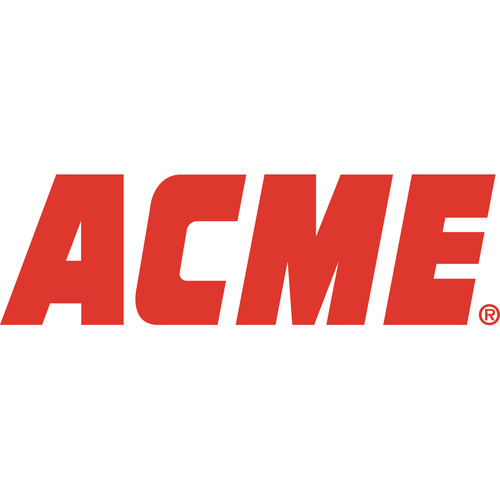 ACME Markets Pharmacy can be found at 481 River Rd . ACME Markets Pharmacy 481 River Rd Edgewater NJ 07020. Reviews (201) 840-8550 Website. ... For more information, stop by or call (201) 840-8550 today! Legal. See 1 photo from 2 visitors to ACME Markets Pharmacy.